Our youngest students must be two years old by September of the year they start school. 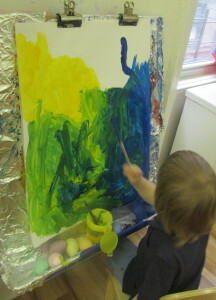 The Explorers (2s and turning 3s) program has a two-day or three-day option and a morning or an afternoon option. 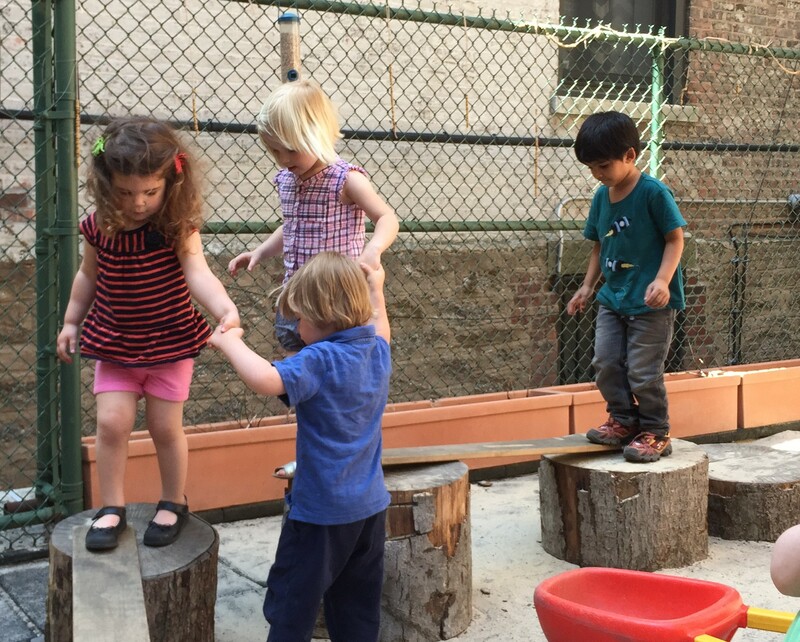 We want our children’s first steps into this new place called school to be filled with wonder, warmth and security. In September, small groups of young children come to school for a shortened amount of time. Small groups make it easier for young children to form warm, trusting relationships with these new grown-ups in their lives called teachers. This beginning of school, known at Greenhouse as “phase-in,” is a time of getting to know each other and getting to know what school means. Every child is an individual and will approach school in their unique way. Our faculty is expert at building relationships with kids and helping young children ease into the new expectations and routines of school. We do ask a trusted grown-up (parent, family member or caregiver) to stay close by in the beginning of school, in case a child needs a reassuring hug. It isn’t long before our young children are running into the room with excitement and joy, longing for all school has to offer. We see them happily putting their things in their cubbies, and with a puffed-out chest, they are ready to explore the materials in the room. That confident stance tells us that they are their most mature and independent selves in schools. 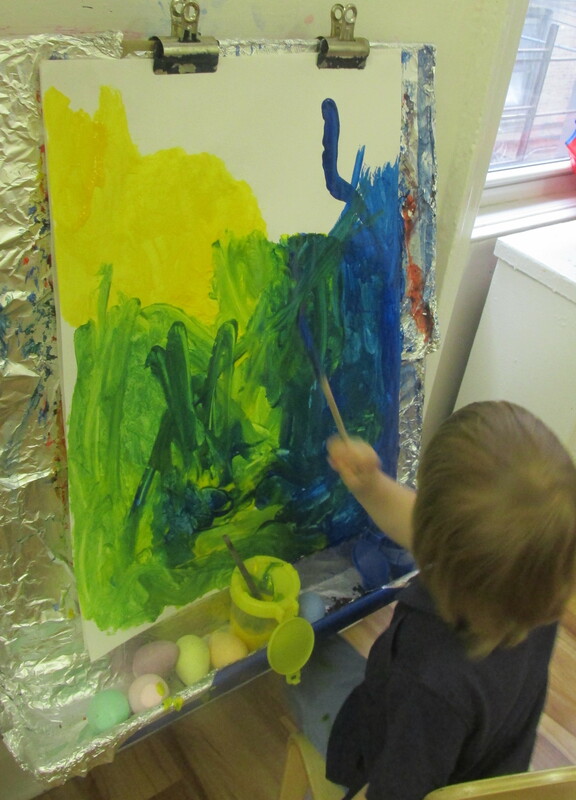 School is a place of “yes” for them: yes, you can put on your own smock and paint; yes, you can turn on the water at the sink all by yourself; yes, you can take the blocks off the shelf and build with them. Our schedule, environment and curriculum are all designed to allow your child’s sense of competency and autonomy to grow. 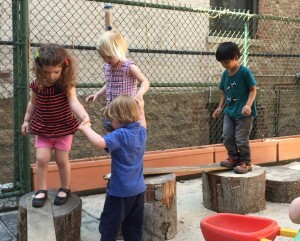 The emotional strength and resiliency that is needed for a two- or early three-year-old to be their most mature and independent self is real – and often intense – work. 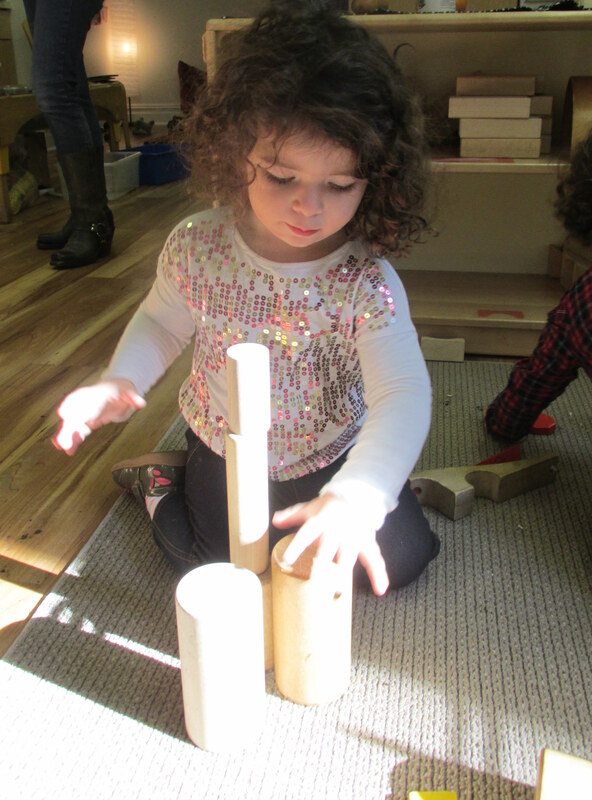 For that reason, we gear the length of the program to meet the child’s natural rhythm. Our program length and schedule is intentionally designed to assure that we are not asking our youngest kids to be their best and most independent selves over extended hours and time. As children grow, our expectations of them grow as well.